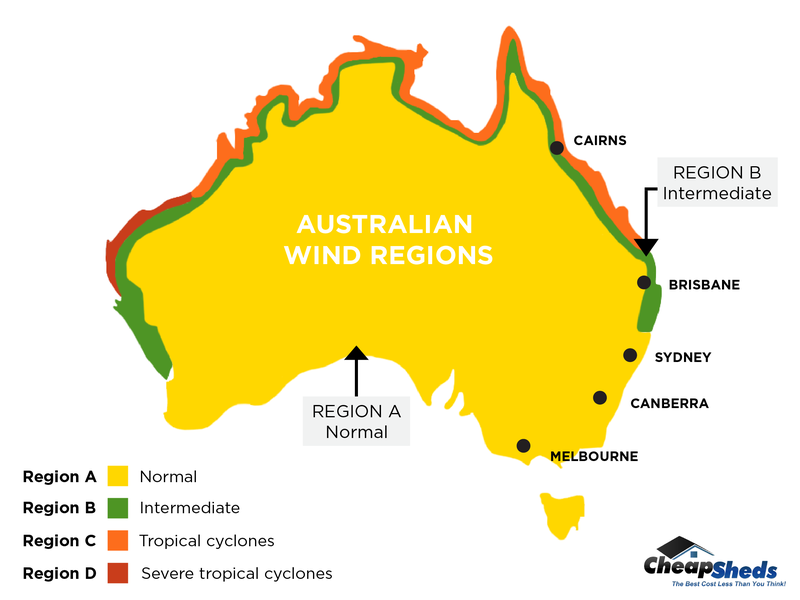 The NEW Cheap Sheds Garage Range designed to meet the huge demand for affordable Australian Made residential garage kits. 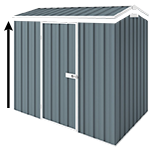 Cheap Sheds Triple Garage with 3 x roller doors and measures 8.8m x 5.9m and 2.4m high (with the option to increase to 2.7m or 3m height). Each garage will be Engineered to Site Specific. This means the design will be adjusted to suit your property to ensure it's safe and suitable for where it will be built. You can extend the height of your walls from standard 2.4m high to 2.7m or 3m height. Add this feature in the accessory section below. The basic kit comes with 3 Roller Doors but no Personal Access Door (PA). You can add 1 to your garage kit via the accessories. Skylights are a budget friendly choice because they simply replace a steel roof panel. They are made of durable fibreglass and span 4 meters. Maximum of 2 for a Double Garage. If you would like the engineering and relevant site-specific documentation PRIOR to purchase a $500.00 deposit will be required to design this detail. This deposit is non-refundable and will be deducted from the garage price a placement of your order.